Funds are now available to start part one of the work needed. 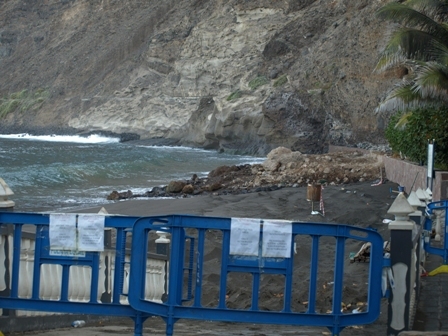 The first 75 metres of the cliff will be reinforced which will allow part of the beach to reopen. The other 50m of the beach will be repaired to meet safety standards when funds become available.